Man landed on the moon 49 years ago. Since then, human space exploration has been largely centered on unmanned scientific exploration and Space Station development. The space industry is now poised for massive disruption due to falling launch costs, technology innovation and high levels of private funding. "NewSpace" is the private, commercial approach to increasing access to and utilization of space, while dramatically lowering the cost of both. 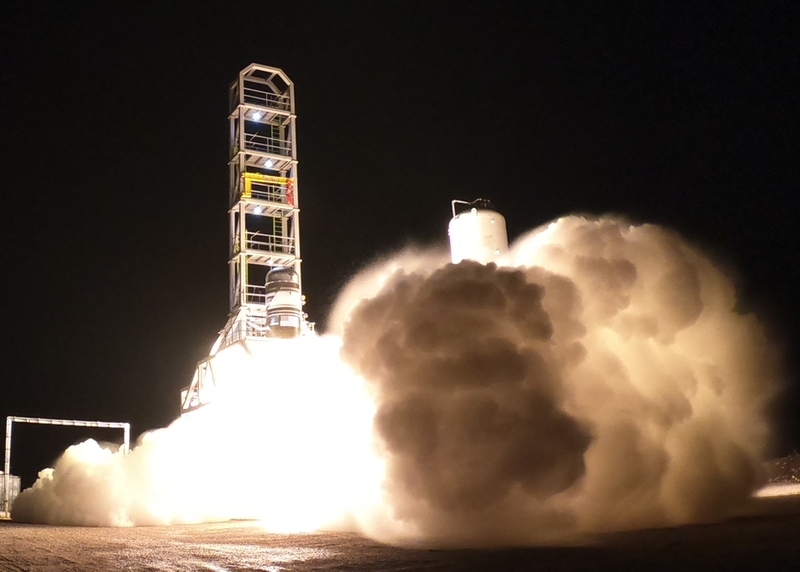 Firefly Aerospace is an Austin based rocket company. Dr. Tom Markusic, Firefly's CEO, will present a wide ranging discussion of NewSpace. He'll include an overview of how rockets work, how "stuff" gets to space, the perils of being an space entrepreneur and the incredible promise that awaits humanity in our exploration of the stars.